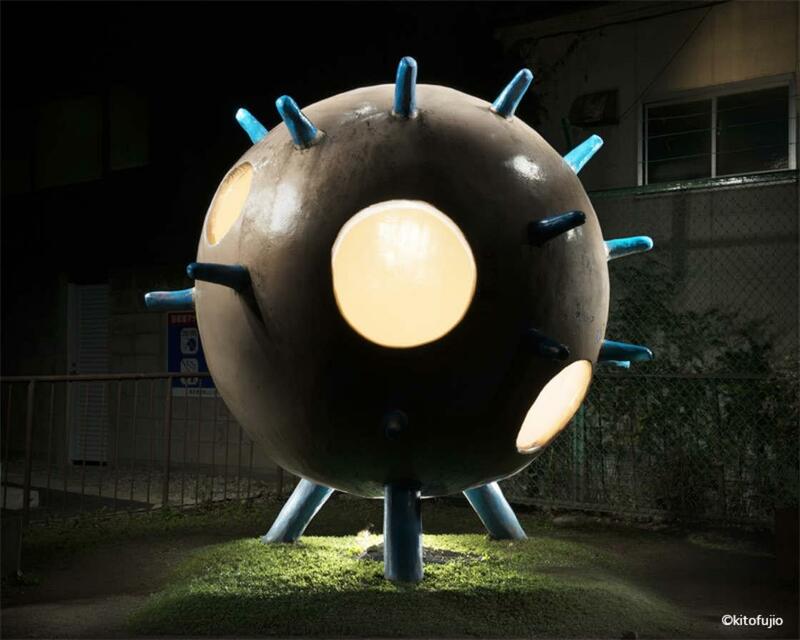 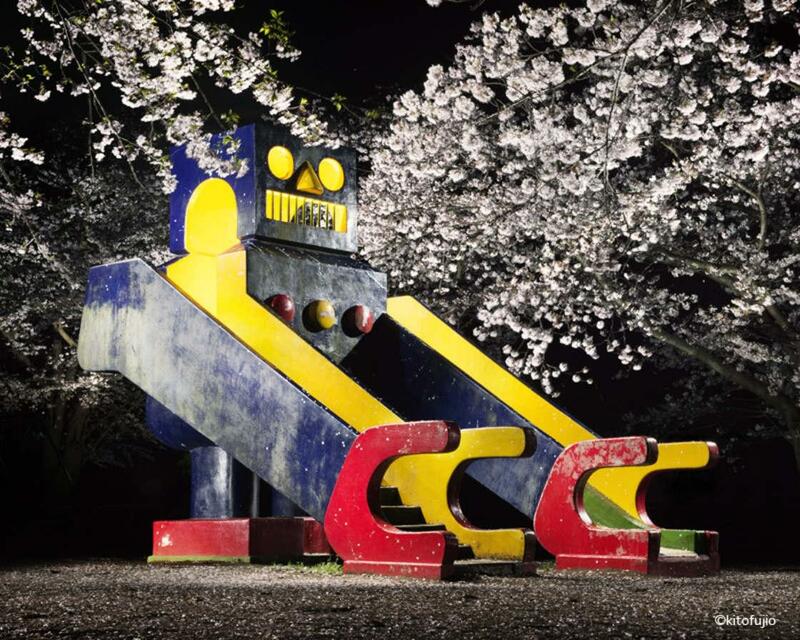 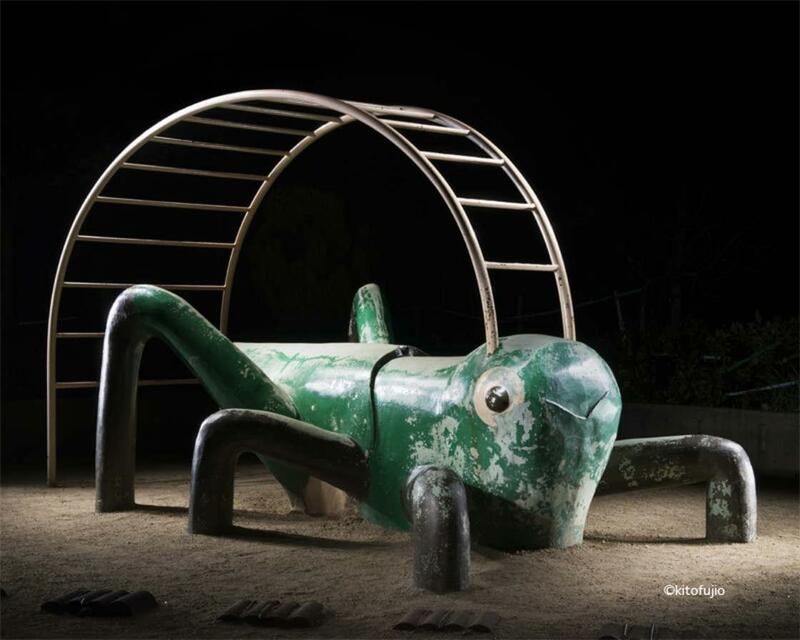 With his Park Playground Equipment project, Japanese photographer Kito Fujio documents children's playgrounds throughout Japan, capturing the amazing designs of the play equipments. 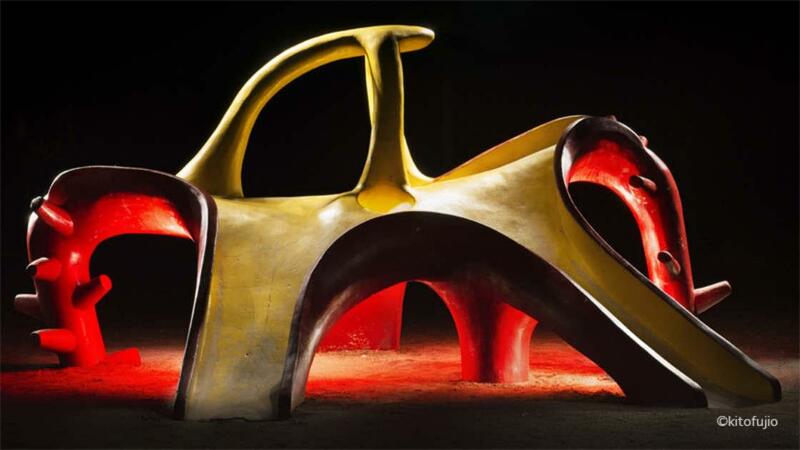 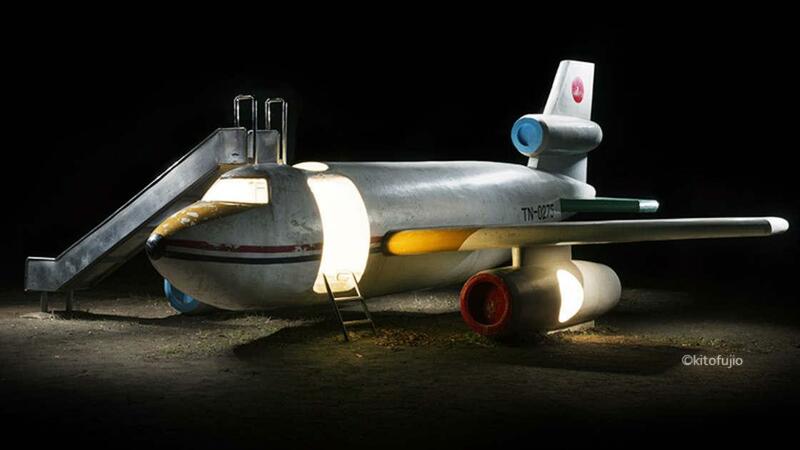 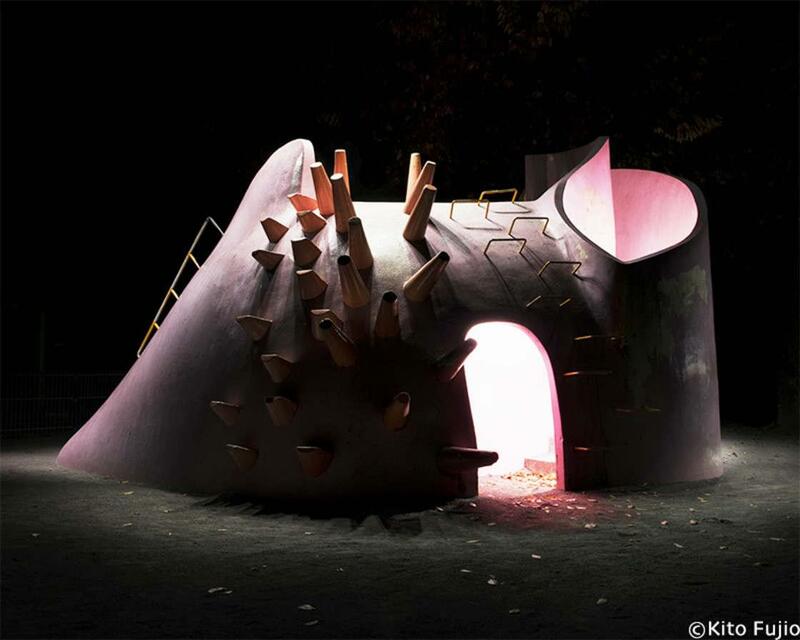 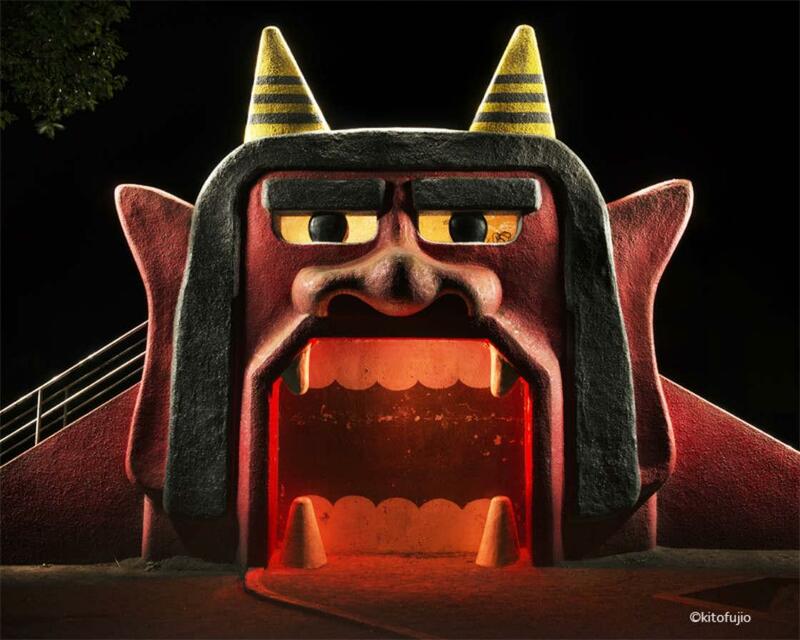 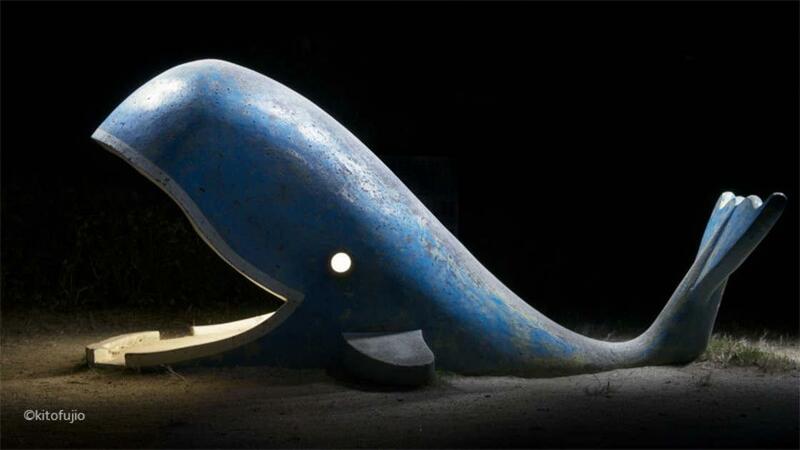 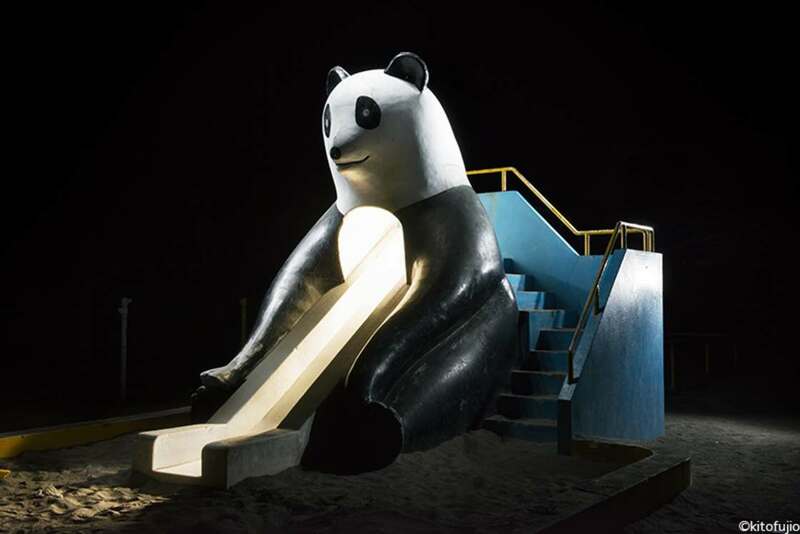 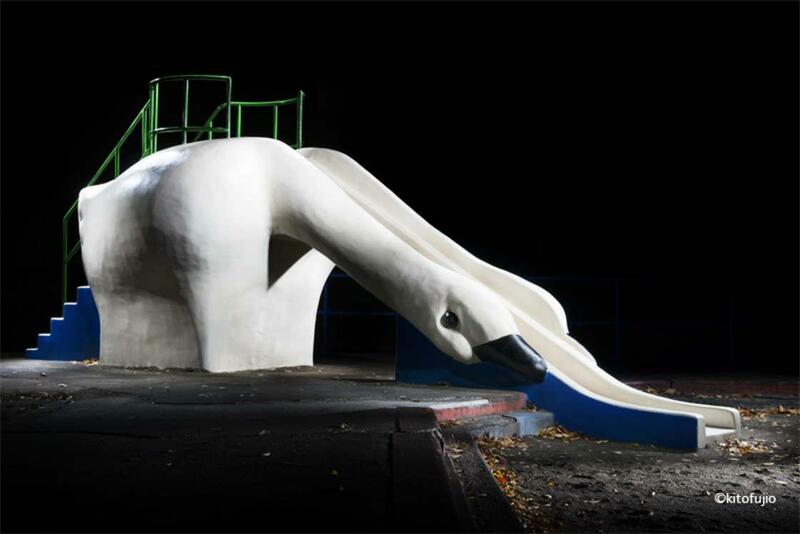 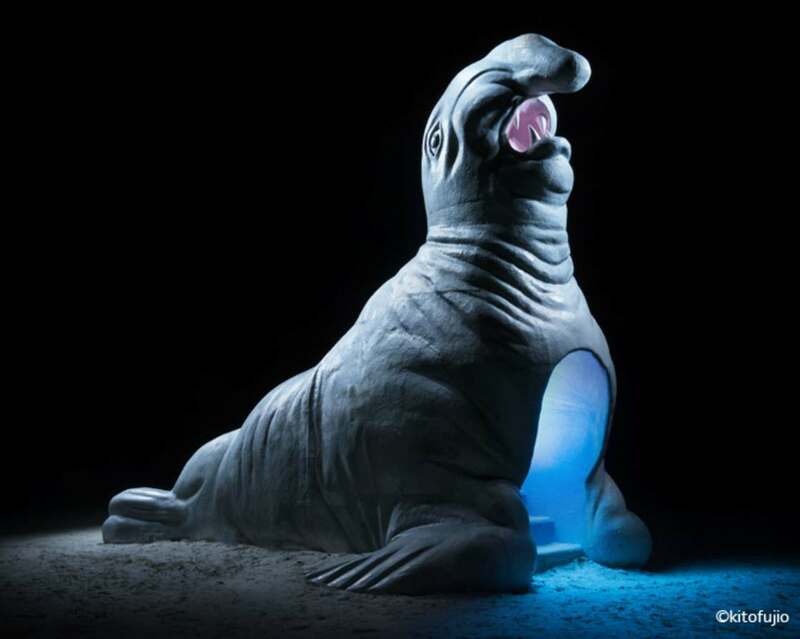 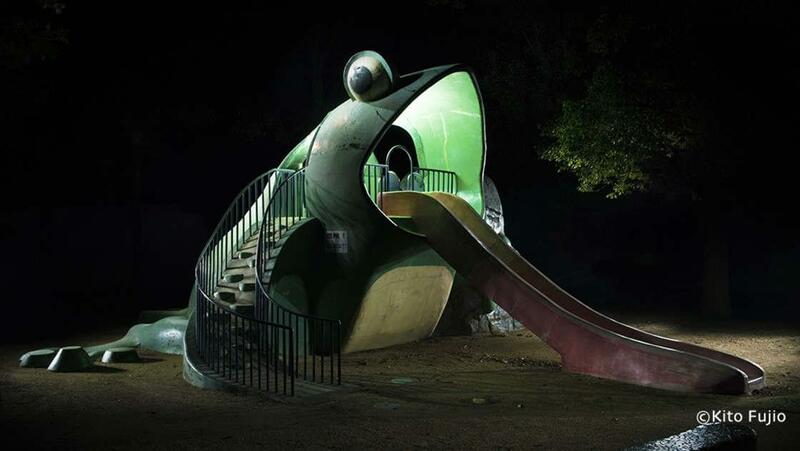 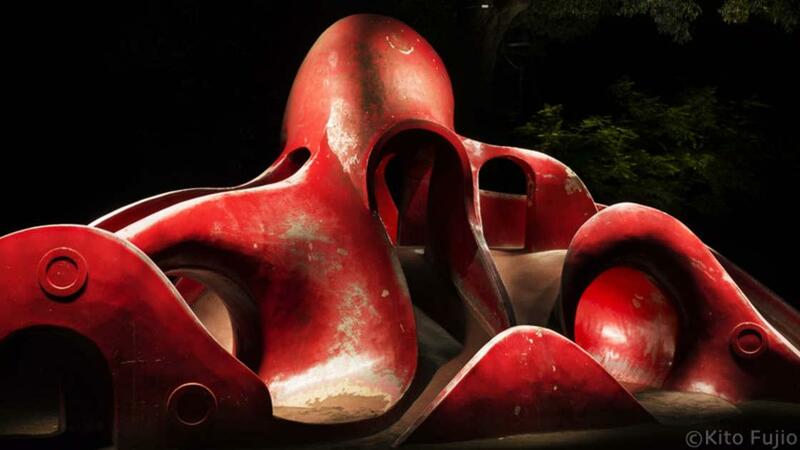 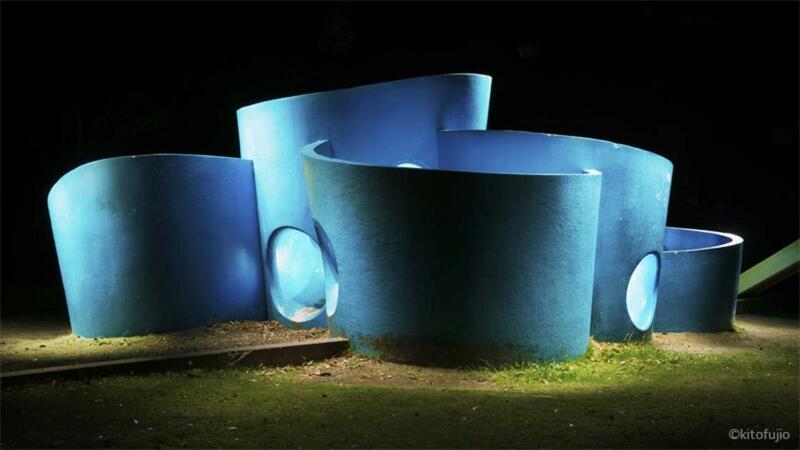 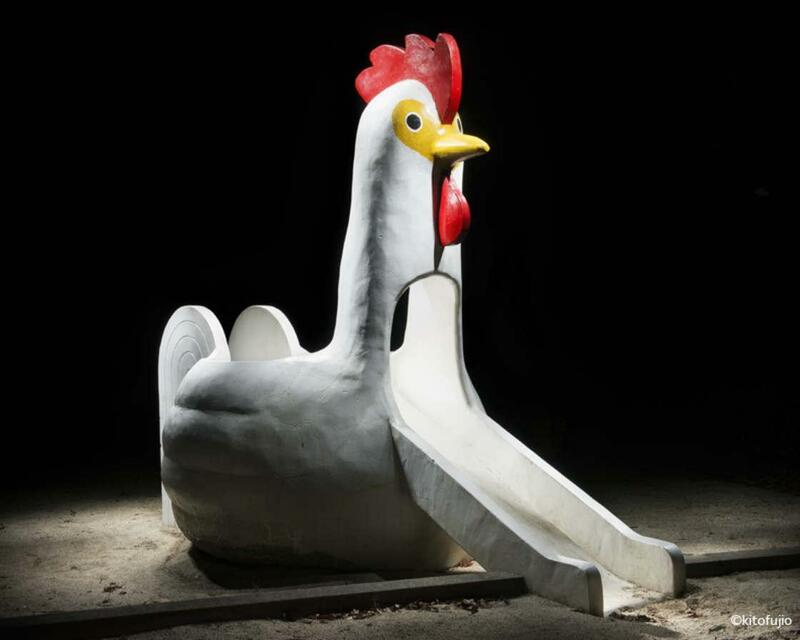 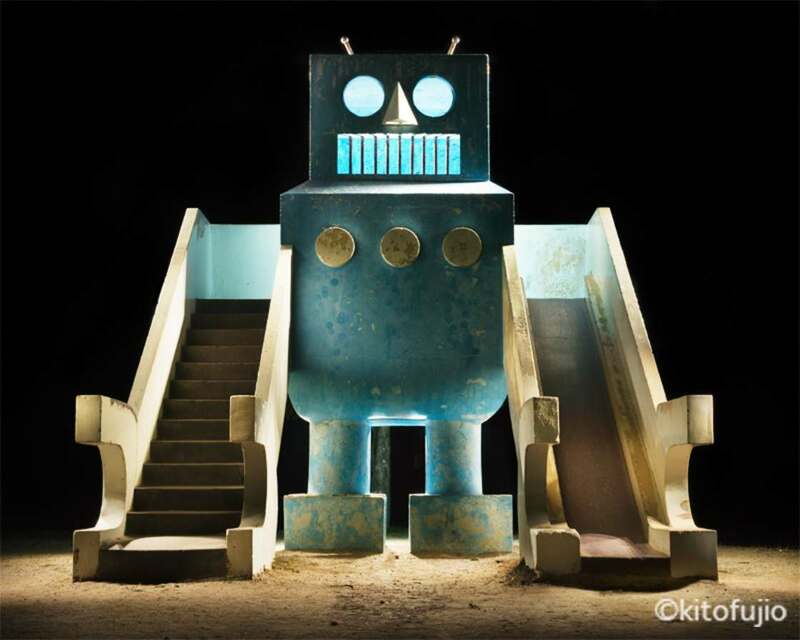 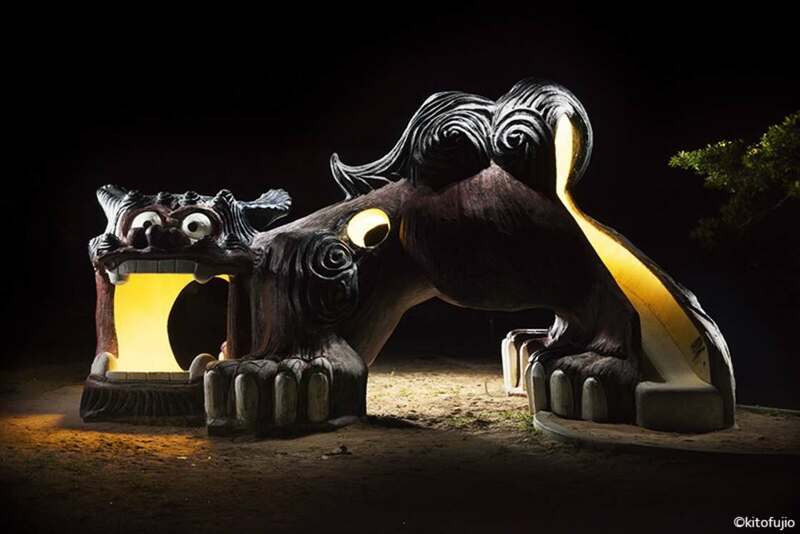 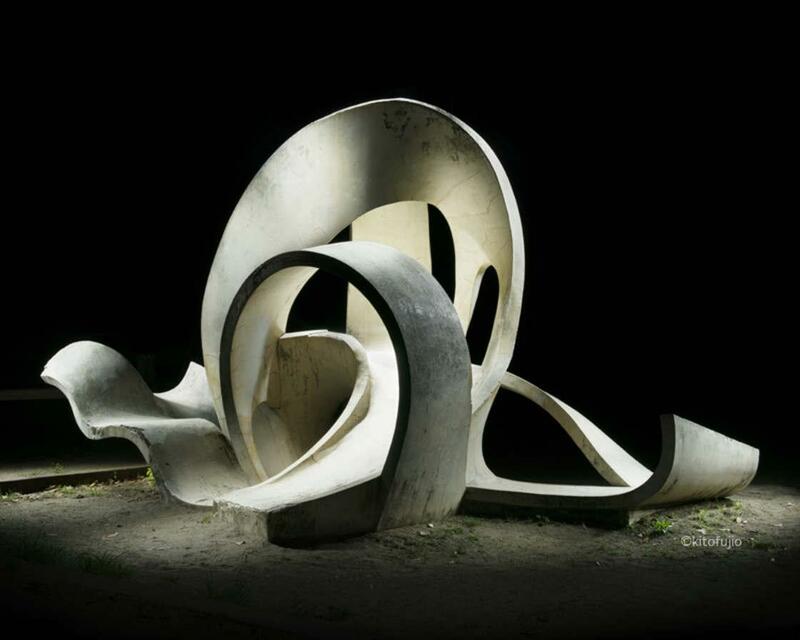 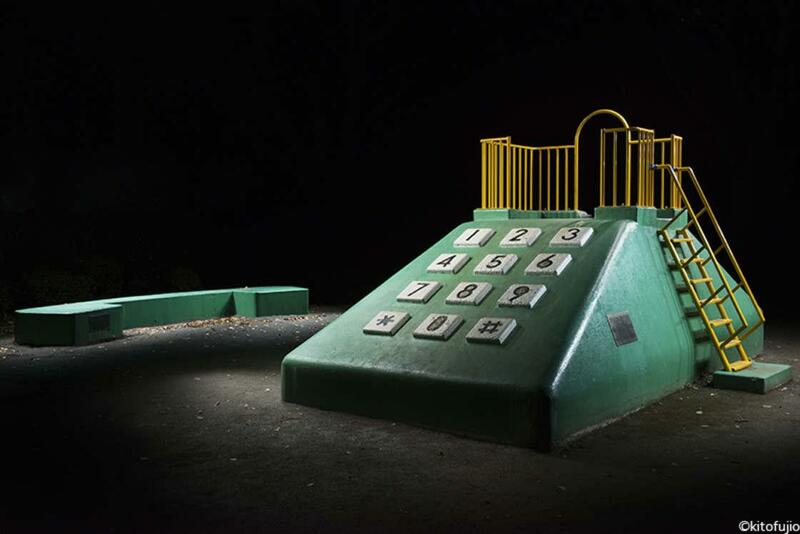 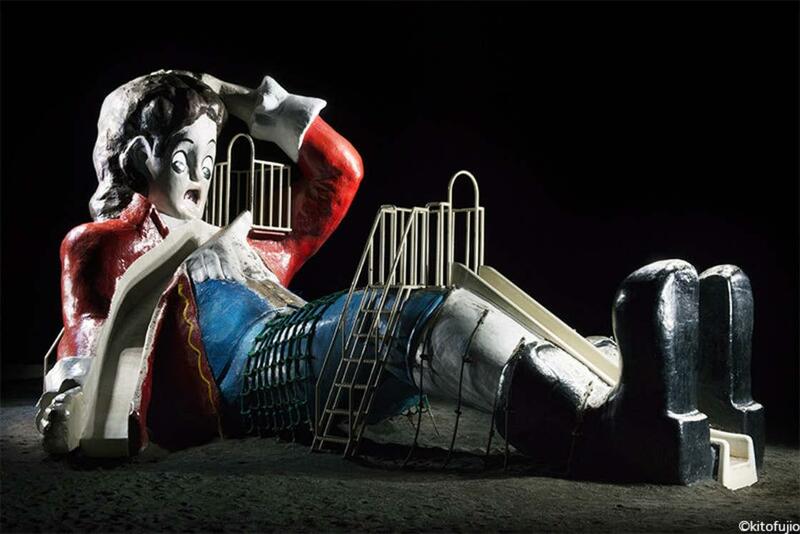 By photographing them at night, deserted and illuminated with care, Kito Fujio gives to these japanese playgrounds for kids a strange, enchanting and fantastic atmosphere. 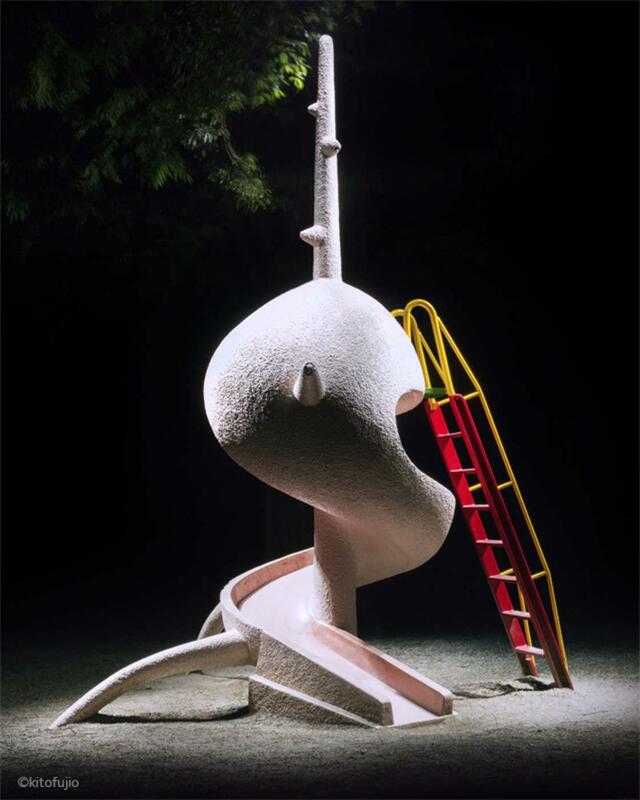 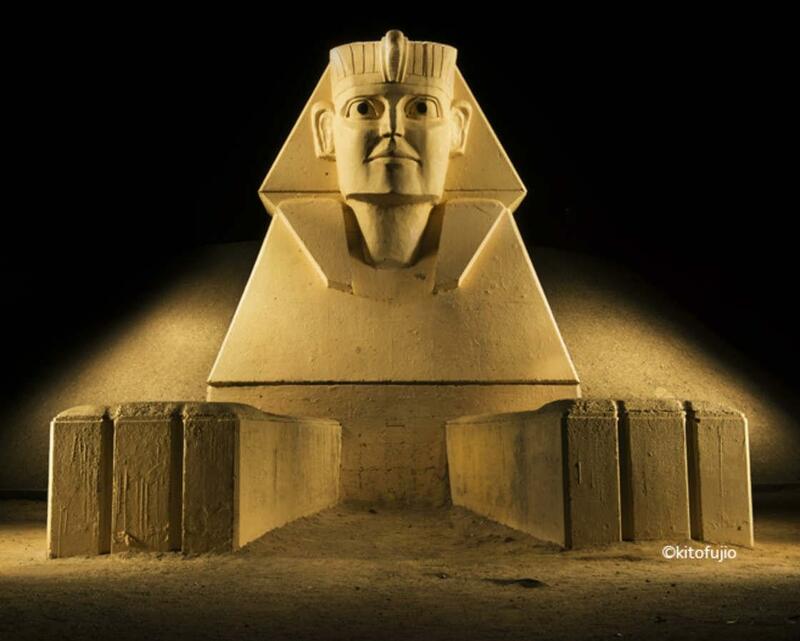 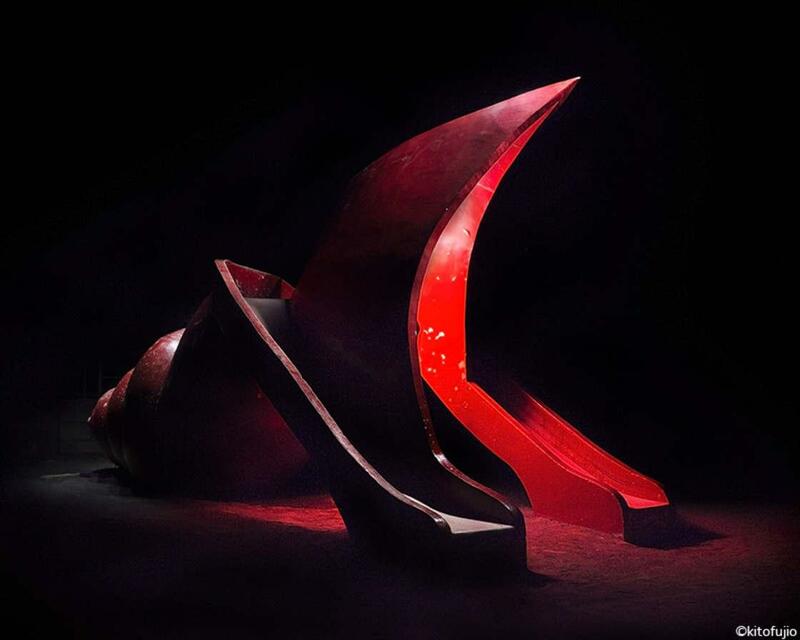 A great project to discover on his portfolio, or on the project website.